Help us supply utilities to Rohingya refugees. Muskurahat Foundation, our story began on 10th June 2014 and since then there has been no looking back. We are an NGO, consisting of talented individuals from a diversified background with a vision to spread a smile and bring about the change that everybody just talks about. Muskurahat dreams to be a key linchpin in tapering off the sufferings and pain of society. We aspire to rejuvenate and bring about a revolution in the society with the support of society. We have been researching about Rohingya Refugees and we have decided to contribute from our side. Roughly 1 million refugees have fled from Myanmar, and are now in Bangladesh. Homeless, with no shelter, they truly aren't in good condition. Muskurahat foundation has initiated#ProjectVastradaan, that is cloth donation drive, from October 2 to October 8(Joy of giving week). 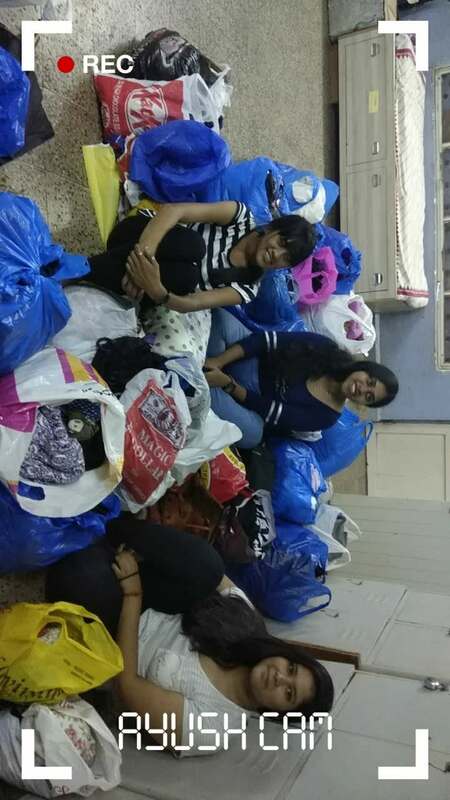 There will be a massive Clothes donation drive, pan Mumbai. 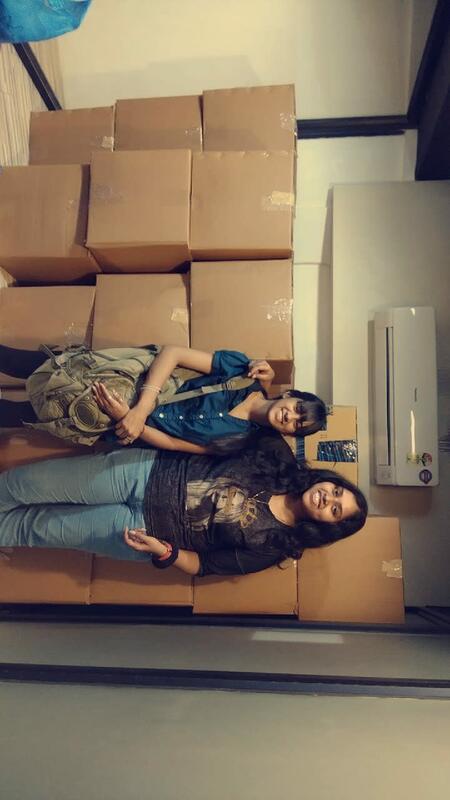 The clothes that we collect, will be donated to refugees in Bangladesh. The clothes that we collect will be packed with a greeting card and will be ironed before donating. Having such rough days, with almost no hope, our tiny efforts could get big smiles on their beautiful faces. The funds collected here will be used to bear the cargo charges of the utilities to be sent to Bangladesh.